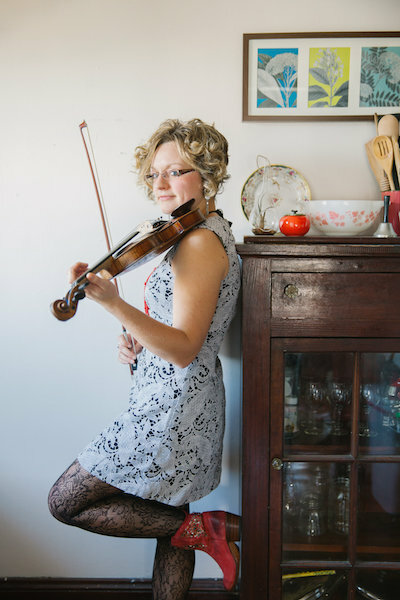 Laura Orshaw is a celebrated multi-instrumentalist and singer who has earned die-hard fans across the country. 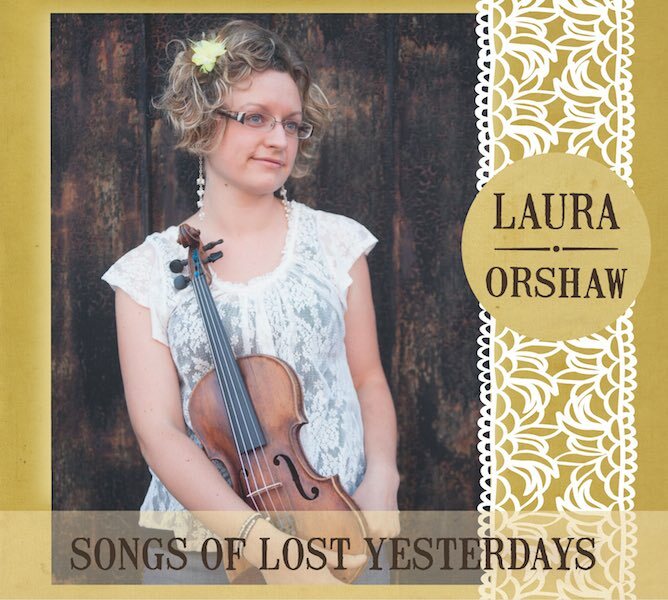 Laura’s latest solo project, Songs of Lost Yesterdays is available on iTunes, Amazon and all the other usual suspects. Songs of Yesterdays includes a mix of 11 tracks consisting of originals and covers with guest artists including: Matt Witler (mandolin), Catherine “BB” Bowness (banjo), Tony Watt (guitar), Alex Muri (bass), Michael Reese (guitar and vocal harmony), Mark Orshaw (vocal harmony) and John Mailander (fiddle harmony). Laura took great care to ensure that each song on her project had a story behind it. In an effort to provide some insight into her style, Laura has provided some commentary on how the “Songs of Yesterdays” were chosen. My dad and I spent a lot of time driving the highways and back roads of Pennsylvania. Each time we got in the car I knew that Norman Blake would be on the stereo. I knew every obscure old time fiddle tune and English ballad by heart, exclaims Laura. “Without question, I was going to pay homage to Norman on this album, and being a fiddle player, I couldn’t think of any better song than “Uncle – Laura Orshaw. Songs of Yesterdays provides an insight into the history that Laura has grown up around in the traditional music scene and pays tribute to some acoustic greats while providing a new twist with the dazzling voice of Laura Orshaw. According to Bluegrass Unlimited magazine, Laura “has firmly established [herself] as a significant emerging artist in the arena of traditional American music.” Laura grew up in a musical family in Northeastern Pennsylvania; at the age of 10 she learned to play and sing from grandmother, Betty Orshaw, a well-known musician in the region. Throughout her teens Laura performed across the Northeast with her father’s band, The Lonesome Road Ramblers, performing classic bluegrass around one mic. She recorded two CD’s in her teens. For nearly fifteen years Laura has been performing, teaching and conducting educational programs and workshops throughout the Northeast USA. Her passion for teaching is also evidenced in her professional education; she has a Master’s in counselling and works as Coordinator for the Expressive Therapies Graduate Program at Lesley University in Cambridge, MA, where she also lives.